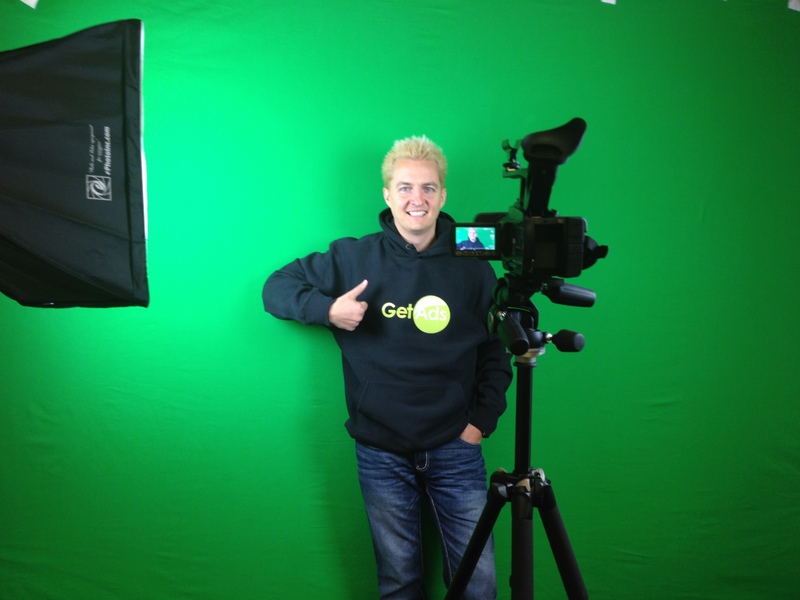 GetAds – Thanks for the Hoodie! I just opened up my new hoodie from George and Pat Avery at GetAds.com. Since they’re based in Denver, I know they that they know a thing or two about a good sweatshirt. 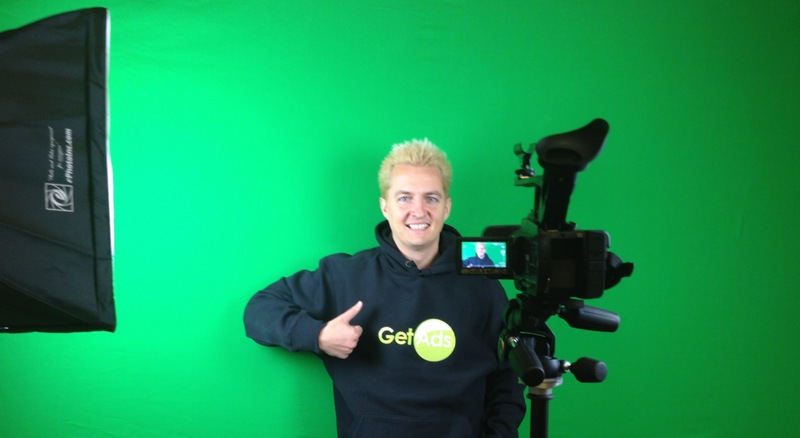 And if you don’t know about GetAds, I recommend you head over to their site and check them out. They offer great products to help out both advertisers and affiliates, and they have decades of experience in the field that make their offerings really stand out. You can also meet them in person at their Affiliate Summit West 2012 booth.